Tonight's SPECIAL GUEST is Gidon, 60, who surprised us by calling in from Jerusalem, Israel, to talk about repressed memories of child abuse that he had recently uncovered. He had been waiting for the right evening to call us from the other side of the world. Gidon has been in therapy a long time, 26 years, yet the issue of his molestation as an infant had never been addressed. Its not unusual for the mind of a child as young as Gidon was to repress the memories of such experiences. 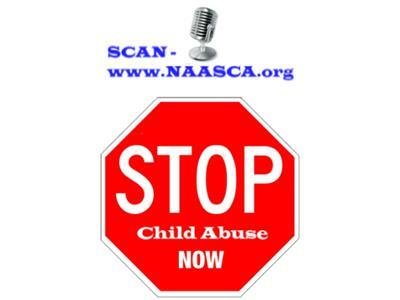 Full 20% of sexually abused kids are younger than 8 years old. Many never tell, others simply don't remember, and sometimes these memories will unexpectedly emerge decades later. We are always grateful when people trust our group enough to share their story with us, especially if its for the first time.